Born at Stockton, Ill., son of Morand and Catherine Dietrich. Parents of Colette & Celeste. Two daughters preceded them in death. 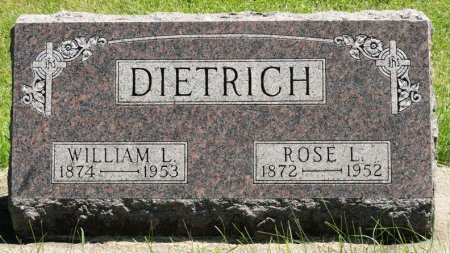 Searching for ROSE L. DIETRICH in Black Hawk County Iowa?